Bam! At the snap of the ball, two lines of players crash together. Offensive linemen and defensive linemen are key to every team's success. The team that controls the line controls the game. 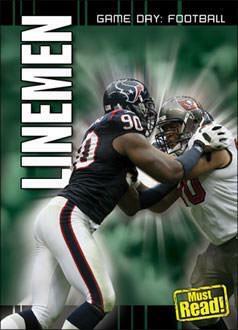 Find out about blocking, tackling, and the other skills that linemen need to master. Plus, meet some of the greatest stars ever to play these positions.